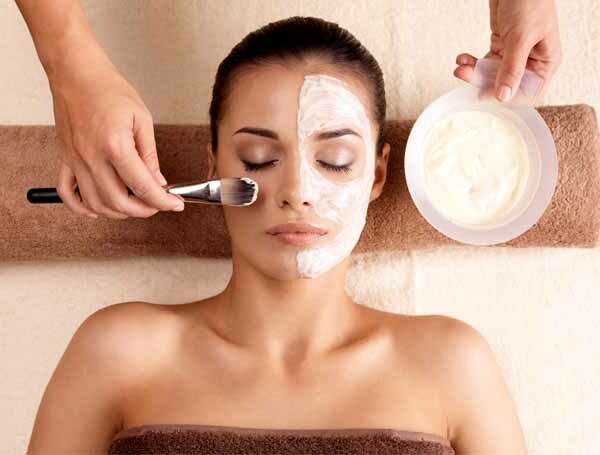 Please familiarize yourself with our spa savvy to maximize the enjoyment of your spa visit. Please arrive 15 minutes prior to your scheduled appointment to allow a stress free check in and changing. If you wish to take advantage of our eucalyptus steam room before your appointment, please arrive 30 minutes prior to your appointment. By arriving late, your treatment may be cut short and still end as scheduled in consideration of our next guest. We are proud to offer an environment of tranquility to all our guests and ask that you kindly turn phones and electronic devices off before entering the spa quiet zone. We will gladly take messages for you during your visit. To ensure relaxation and tranquility for all our guests, we kindly ask you to keep voices hushed during treatments and in the hallways, and thank you for understanding as to why infants and young children are prohibited in the spa quiet zone. The treatments you have selected are reserved especially for you. We ask that your spa treatment of two hours or more be guaranteed with a credit card or gift certificate. Please provide a minimum of 24 hours notice for any cancellation to prevent a 50% charge of your service fee, which may be applied to your credit card or gift certificate. We suggest wearing the spa robes, disposable undergarments and sandals provided with your treatments, however swimwear may be worn in our eucalyptus steam room if desired. Your privacy will be protected at all times. If you are coming for a pedicure, we suggest bringing open-toed shoes to maintain your perfect polish application. Your Gift Certificate represents a pre-payment for goods and services, and must be presented at the time of services rendered or goods purchased. It is not valid toward the purchase of another gift certificate, nor is it redeemable for cash, or replaceable if lost, stolen or destroyed. Any resale or transfer of this card will render it void and subject to cancellation. All prices are subject to change. Specials are valid for three months. Value of gift certificate does not include gratuities and advance booking is required. Gratuities are left at your discretion. We are often asked what is customary, and even though your personal recommendation is our best reward, 10-15 % is standard. Join an elite group of Atlantis Day Spa Members to earn savings on all your treatments & products. Our membership offers exclusive perks that can only be received by joining. What are you waiting for? Become an Atlantis Day Spa Member today!